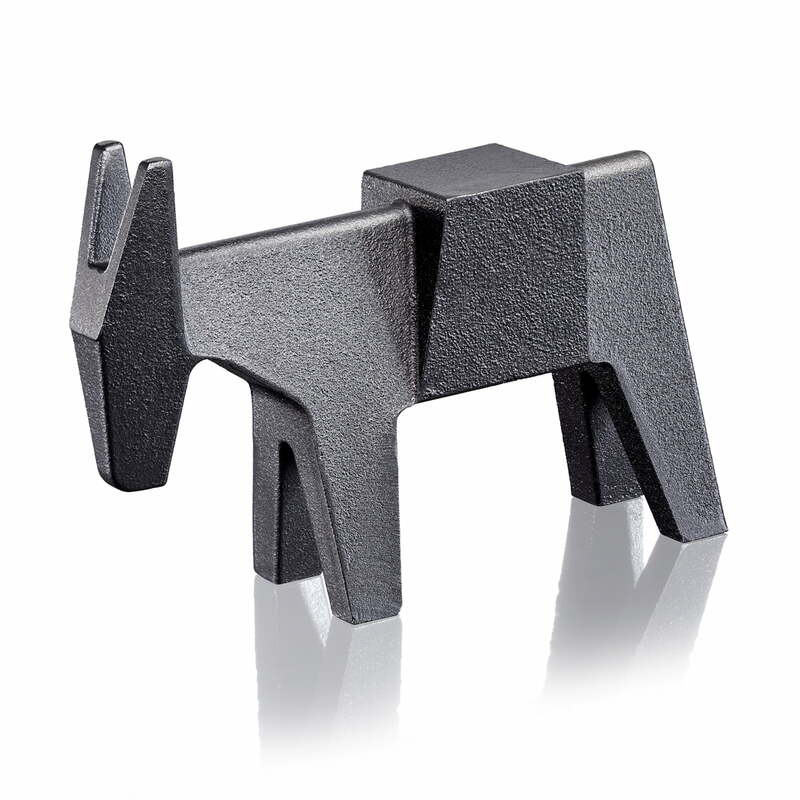 The Ettore doorstopper by Magis stands like a real mule with his legs firmly on the ground and looks determined and strong. 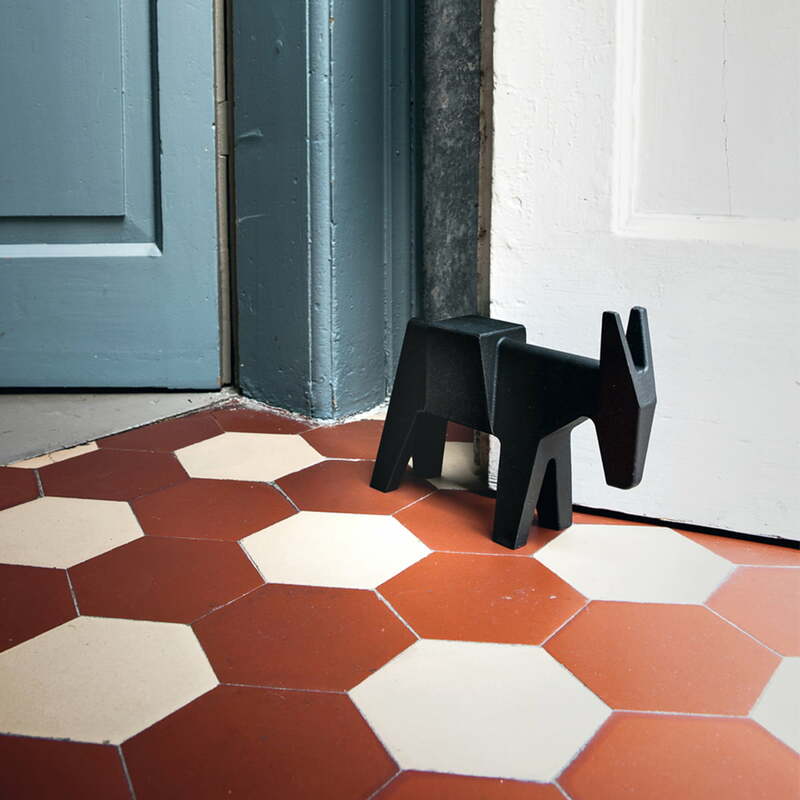 Made of cast iron, it can be placed on any door and provides a playful and characterful eye-catcher. Eugenio Perazza, founder and owner of Magis, ordered the mule from Konstantin Grcic on the occasion of the company's 40th anniversary.